The Fiscal School Year is July 2018 to June 2019. 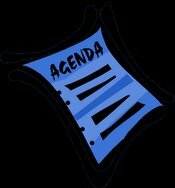 Agendas should be available 3 days in advance of meetings minimum. Minutes are posted the MONTH AFTER the meeting has occurred. Minutes must be approved by the board before release.